Randolph Engineering is extremely popular with shooters. 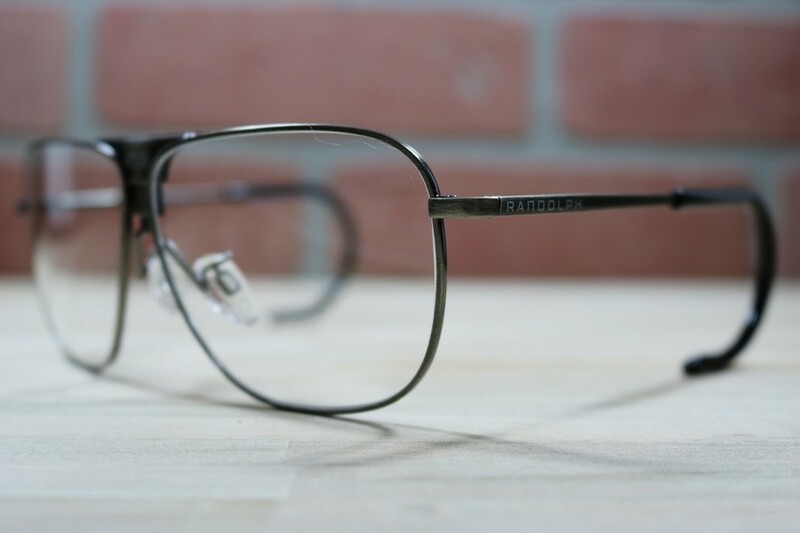 The Ranger Sporter comes in a multitude of different lens sizes and temple lengths and styles. 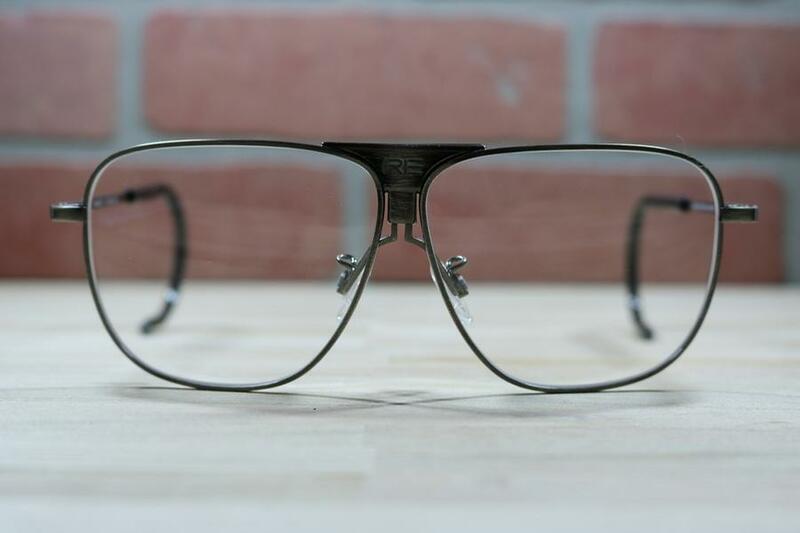 The cable temples are favored by many due to their snug, secure fit and comfort. 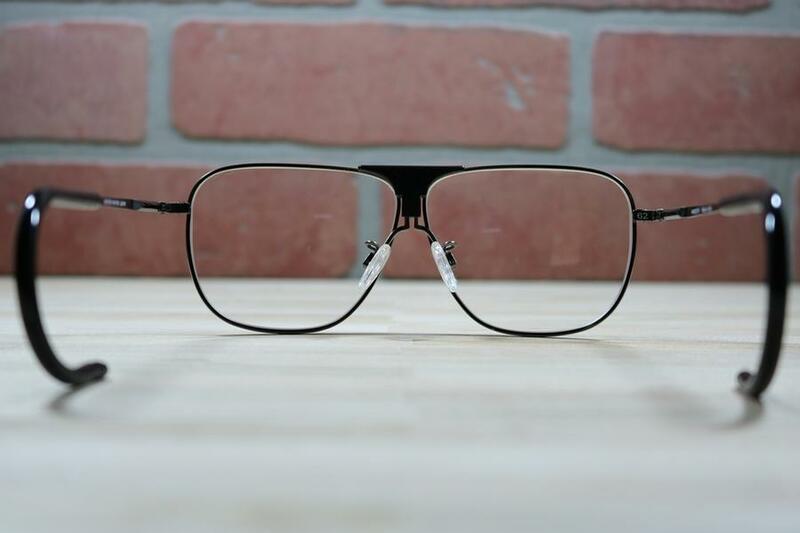 Large lenses on this frame provide and excellent field of view. 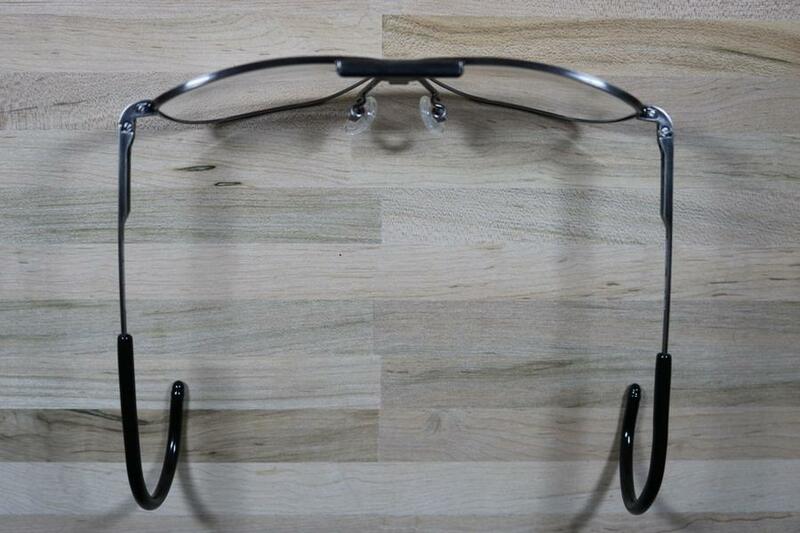 The Sporter clip-on is an excellent choice for those wanting their glasses to serve them well both indoor and out. Yes, the the Ranger Sporter comes with a soft microfiber sleeve and a padded hard case with room for other lenses.